We passionately defend, protect and promote your interests, your reputation and your business. 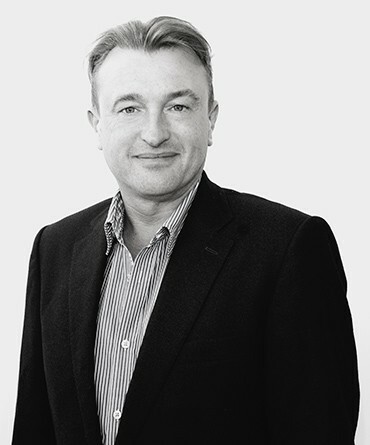 Pagefield was founded in 2010 by Mark Gallagher, former Chief of Staff at ITV and Board Director at Camelot Plc, with a clear mission in mind: to be the kind of consultancy he and his teams had always wanted to work with, but never found. Working with fellow Founding Partners, Sara Price and Oliver Foster, Pagefield has since been built into an agency that has delivered world-class campaigns for over 100 clients from a wide range of sectors – in the UK and internationally. A place where you and your challenges are understood first, and advised on second. Senior, strategic counsel and service across the media, political and business landscapes. Flawless campaign execution delivered by a team that is capable of responding to the most complex brief – simplifying your agenda, while creating and articulating a new, progressive strategy. Integrated campaigning that results in measurable impact for you – on a day-to-day basis and at times of crisis or opportunity. From our home in Central London, our expert team advises on the full range of communications disciplines, offering senior, strategic counsel, flawless campaign execution, and integrated campaigning that results in measurable impact for our clients. The most senior members of our team all have at least 10 years’ of communications experience and our promise to you is that you will always have access to this senior, strategic counsel and hands-on leadership. Our expert team are on hand 24/7 to help you to communicate effectively with those audiences you need to influence. Additionally, our Pagefield Creative arm combines the best in the independent television production sector with the best in PR and cultural campaigning. We work with you to define your story, before bringing it to life through powerful, original content for broadcast and online media, as well as events, which enable you to inform, inspire and persuade the people that matter to you.